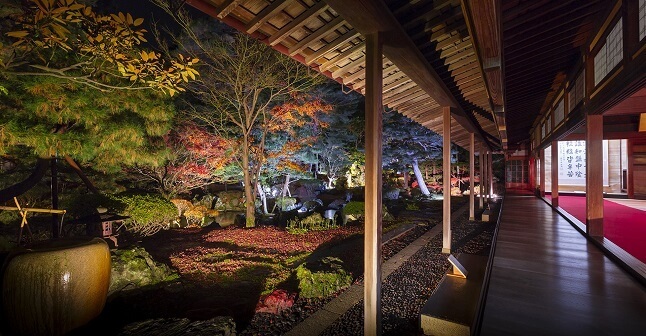 Japanese mansion and beautiful garden is the highlight of this museum. 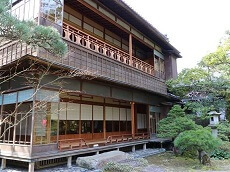 This museum is property of the Ito family who made a wealth in1800's. 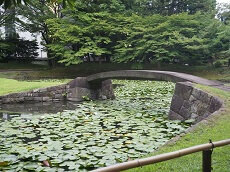 In order to leave buildings, gardens and works of art to future generations, the Ito family donated their property and have kept them. Professional gardeners maintenance the garden. You can see beautiful seasonal sceneries. 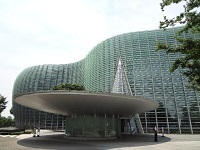 Japanese mansion is exhibited. This museum is open all the year around. Also, on the premises, there are restaurants, a gift shop, accomodations. 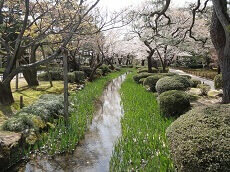 Koishikawa Korakuen Garden is considered on of the best and well preserved gardens in Tokyo.